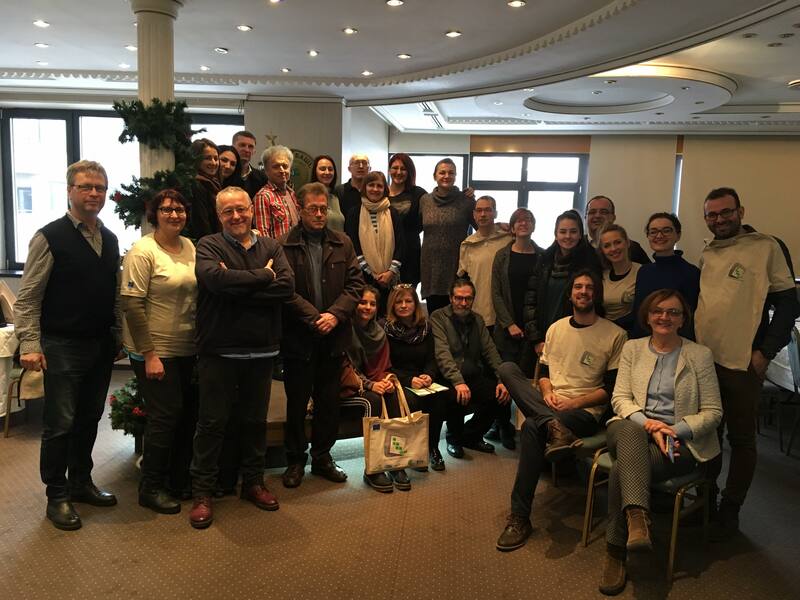 A training on Participation in Decision Making addressed to representatives of civil society organisations from Montenegro, Serbia and Bosnia and Herzegovina was organised in Belgrade, on 17-18 December by SMART Kolektiv. During the training, the participants had a chance to learn about the nature of the right to participate, the orle of civil society organistaions, relevant international documents in this area, participation of civil society organisations in the EU Accession negotaitions, phase of development of public policies and forms of participation, etc. 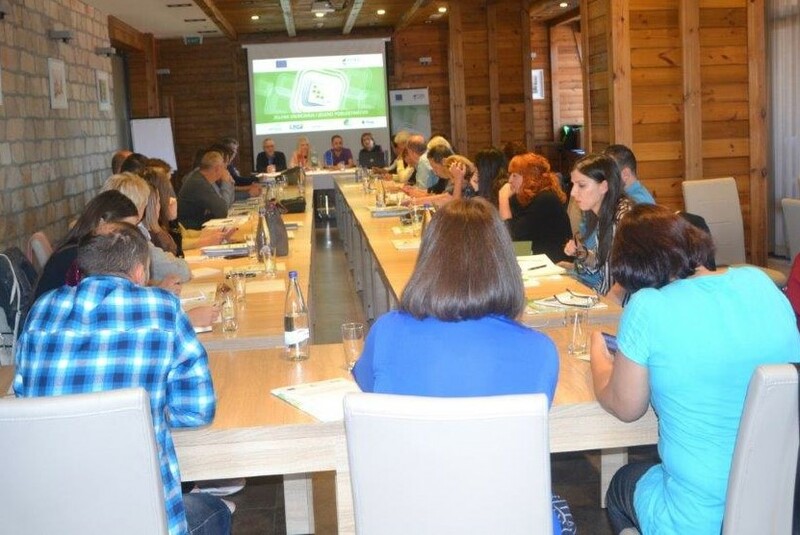 The training was attended by around 30 representatives of civil society from the region. 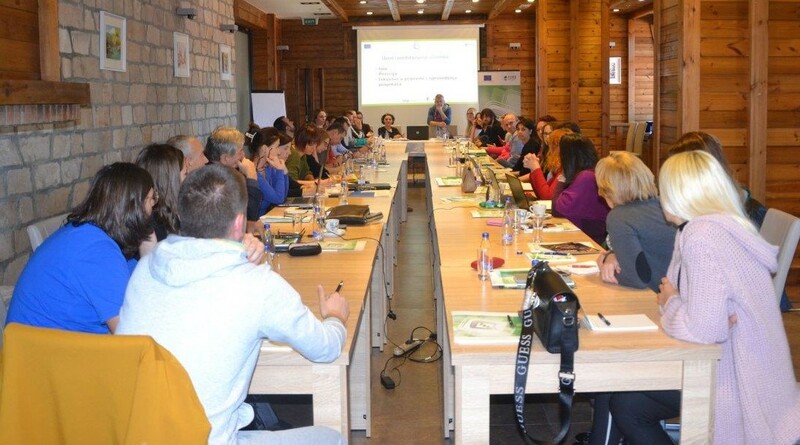 The training is a part of the project “GEAR – Green Economy for Advanced Region” whose aim is to increase the impact of civil society organisations from Montenegro, Serbia, B&H, the former Yugoslav Republic of Macedonia and Albania in environmental protection by promoting networking, strengthening their capacities and by promoting green economy through CSO local projects. 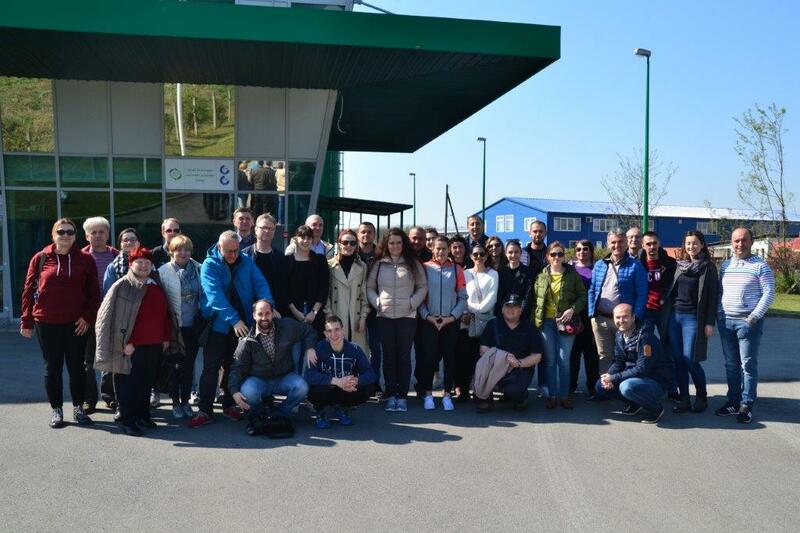 The project is financed by the European Union within the Civil Society Facility and Media Programme 2016-2017, and implemented by FORS Montenegro in partnership with the organisations SMART Kolektiv from Serbia, Centre for Development and Support from B&H, EKO Svest from the former Yugoslav Republic of Macedonia, EDEN Center from Albania and Association Slap from Croatia. In the upcoming period additional training sessions will be organised in collaboration with the partners in the project on the following topics: Monitoring of Public Policies, Analyses and Research and Improvement of Collaboration with Authorities. In addition to the trainings, the project includes a series of activities aimed to further improve CSOs’ capacities and impact in environmental protection, and to promote green economy, such as: a sub granting programme for local CSOs; a study visit to Croatia to familiarise with good practices in green economy and green entrepreneurship; presentations of good practices in the target countries; a campaign of promotion of green economy; development of a study on the possibilities for development of Green Economy in the region; publications on green economy and related topics, etc. The photos of the training can be downloaded here.